Year: 1956 Item #: 1603 Views: 8,299 Comments: No Comments. Image scaled down from 960px to 740px wide. Click the image to view the original. No wonder they were smiling. 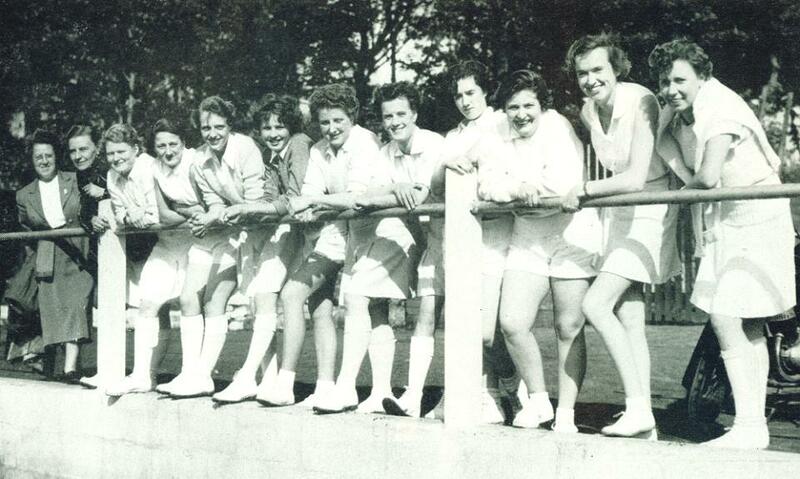 This was the Bolton team after they had crushed a Preston women's eleven by a fine display of all-round cricket.